Even highly modified waterways have important cultural, ecological, aesthetic and recreational values—using the best tools will help protect them. a continually or intermittently flowing body of freshwater that includes streams and modified watercourses. a body of freshwater which is entirely or nearly surrounded by land and has been formed by natural processes, whether modified by human activity or not. any permanently or intermittently wet areas, shallow water or land water margins conditions (such as ponds, swamps, marshes, bogs, etc), which support natural ecosystems of plant and animals that are adapted to wet environments. which only flow during certain times of the year. which have reaches that can flow above or below the ground. for example, waterbodies such as irrigation canals, farm drains, wet pasture, artificial ponds, etc are considered to be artificial waterways but still contain surface water (any water above the ground surface) which may be affected by nearby works. 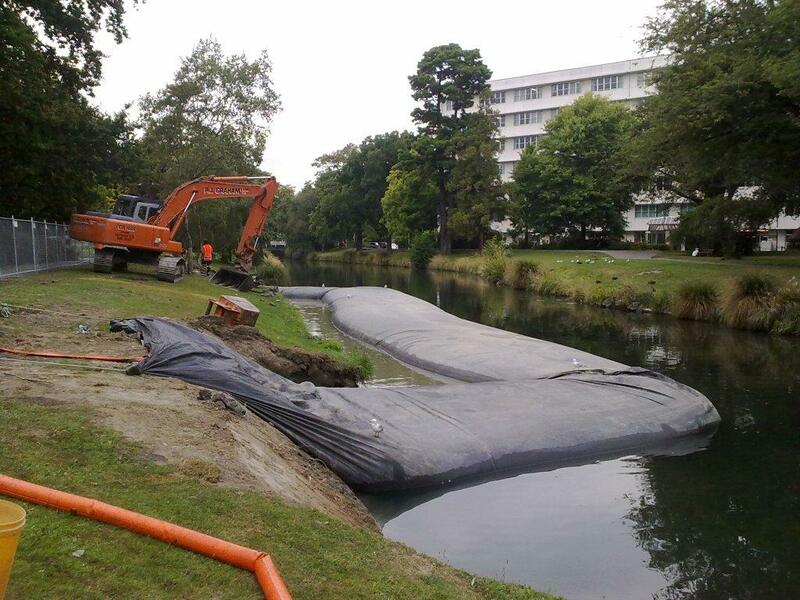 Works in or around waterways can have a strong and direct impact on watercourse habitat – by disturbance or destruction – and on watercourse ecology – through sediment and temperature related effects. Projects must therefore be planned and carried out extremely carefully to be successful from an erosion and sediment control point of view. Also, some specific actions and types of equipment are useful for particular tasks and contexts. We have listed these under Specific tasks: Waterways.